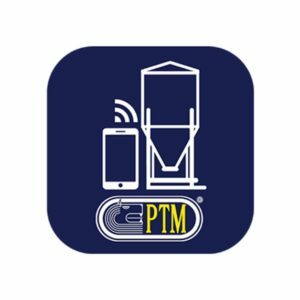 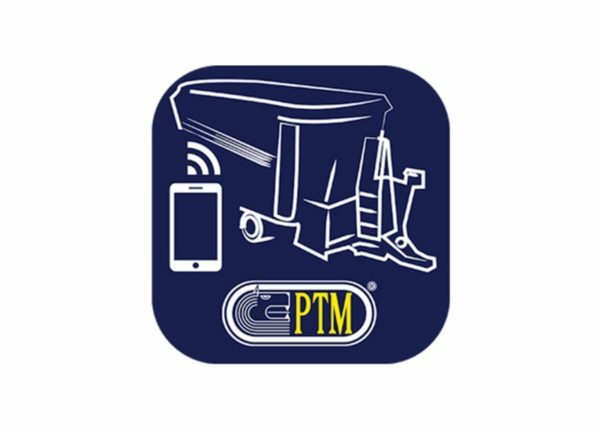 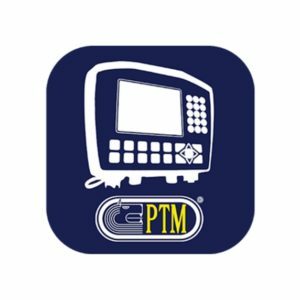 The MyCabControl App, ideal for mixers wagons, allows to display and check through WiFi connection the weighing systems of WiFi Scale range. The MyCabControl App works as interface between the Wi-Fi Scale Cab weighing system and the user. 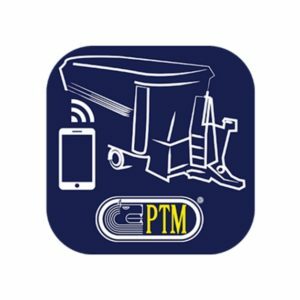 It allows to read weights, execute operations and configure all Wi-Fi Scale Cab devices, which it connects to. 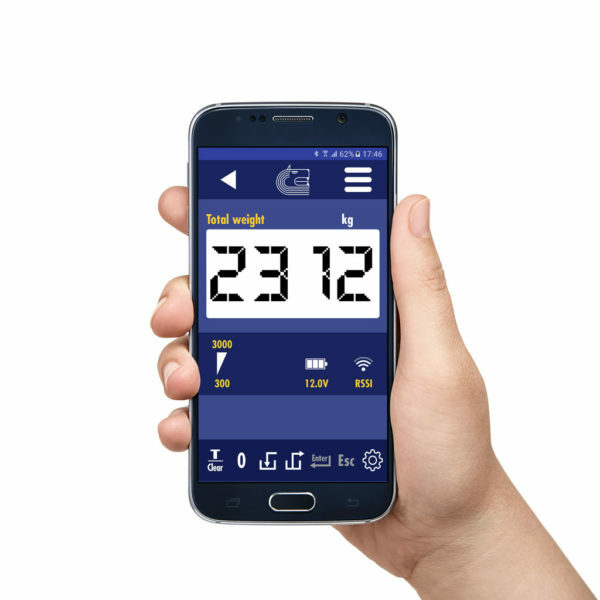 Due to its flexibility and user-friendliness, the Wifi Scale system represents a cheap solution that adapts to many different applications. 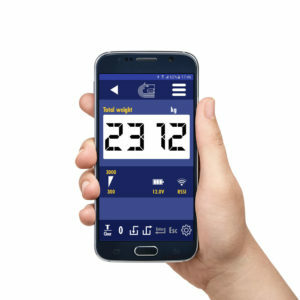 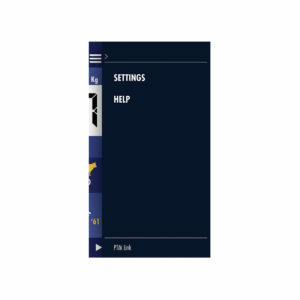 AVAILABLE FOR SMARTPHONES AND TABLETS WITH ANDROID SYSTEM, THE APP COMMUNICATES THROUGH WIFI WITH THE WIFI SCALE , SO THE DATA CONNECTION OF TELEPHONE OPERATOR IS NOT REQUIRED.